A data breach at department store chains Saks Fifth Avenue, Saks Off Fifth and Lord & Taylor across North America has compromised the personal information of customers who shopped at the stores. The chains' parent company, Canada-based Hudson's Bay Co., announced the breach of its store payment systems on Sunday. The company said it was investigating and taking steps to contain the attack. New York-based security firm Gemini Advisory LLC said that a hacking group called JokerStash announced last week that it had put up for sale more than 5 million stolen credit and debit cards, and that the compromised records came from Saks and Lord & Taylor customers. Hudson's Bay has not said how many stores or customers were affected. The company said customers will not be liable for fraudulent charges. It plans to offer free identity protection services. 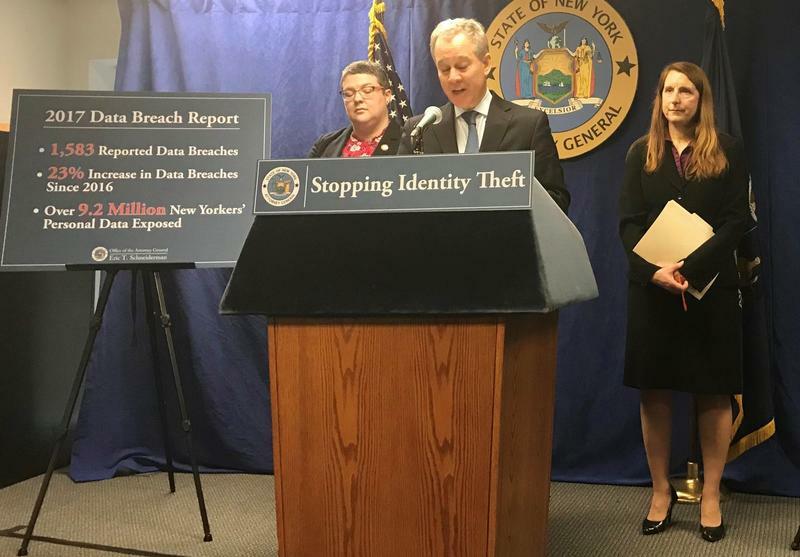 More than 9 million New Yorkers had their personal data exposed last year. This includes social security numbers, financial information and driver license records. The New State Education Department (NYSED) announced a data breach occurred with its testing vendor Questar. WBFO's senior reporter Eileen Buckley says although it is a small breach one local Catholic school was affected. WBFO's senior reporter Eileen Buckley says although it is a small breach, one local Catholic school was affected. A local health insurer is reporting that a data breach could have exposed personal information from local subscribers. This story was last updated at 8:12 a.m. PT. 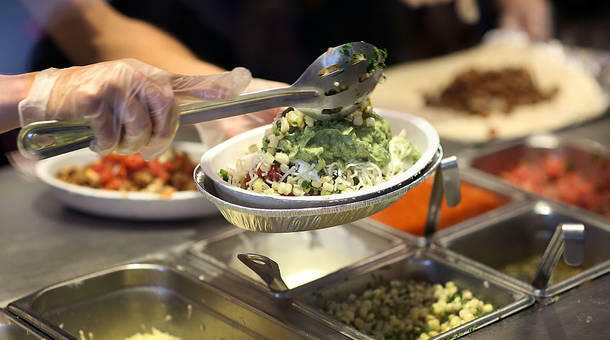 Chipotle can't seem to catch a break. Following a series of food-safety issues in 2015 and 2016, the company has been hit by another controversy: a security breach that's affected its chains nationwide. 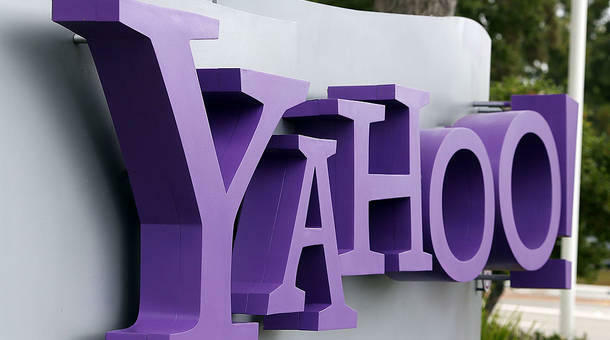 It is not a good day for Yahoo. It’s already trying to recover from news earlier this year that more than 500 million user accounts had been hacked. And yesterday we learned of a second breach. Unidentified hackers stole private info of more than one billion users back in 2013 — it's the largest data breach in history.